This is the latest sight from Yukon. 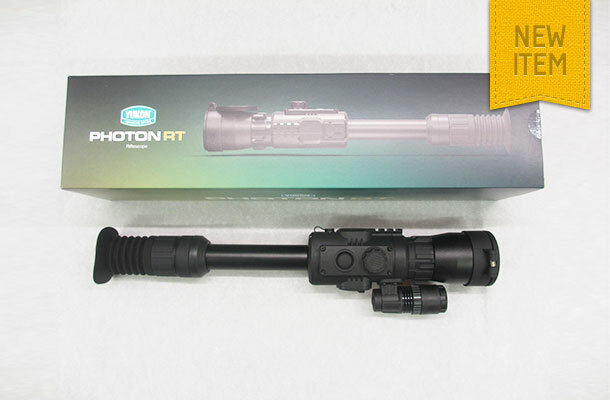 The Photon R T features a 4.5 x 42 magnification (can double to 9) and a 200 metre range. It can stream to your phone so enabling others to see what you are seeing. Various different setting can be selected via your phone.